Why We Love Cat’s SO Much! | ESA Co.
Why We Love Cat’s SO Much! Domestic cats are theorized to have been alongside humans for the better part of 12,000 years. One of the latest discoveries found cat remains in the same tomb as a human in Cyprus. One of the major theories behind why cats are domesticated center around pest control. About 12,000 years ago, the first agricultural societies started to emerge apart from hunter and traveler societies. Thus, cats came into towns, finding a plethora of mice around the community’s storehouses and began to settle in. In short, domesticated cats have been with and enjoyed by humans for a very long time. But do we know if cats ever really like us? 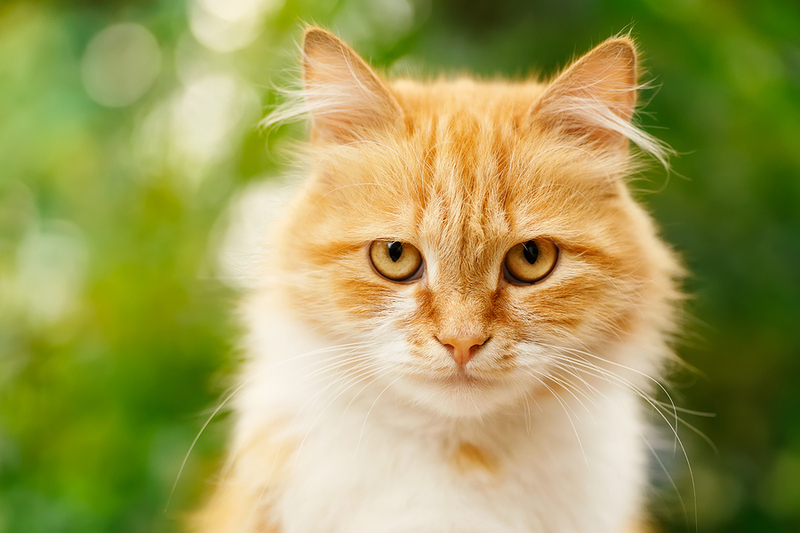 It is estimated that today there are over 80 million domesticated cats in homes across America, which means that there are 3 times the amount of cats than dogs. Unlike dogs, which are often seen as friendlier and more affectionate animals, cats are seen in somewhat of a negative light. Often times we do not know what the cat is thinking and whether it enjoys us or not. If you have ever been near a cat, it can be said that they do show affection, whether it is them rubbing against your legs or burrowing into you when you are sitting down. This can be some sort of affection and emotion of love toward you. But it is really hard to tell since researchers still do not know a lot about cats. When we compare the feline to the canine, we see that felines are often solitary animals, even though it may be with other. Canines on the other hand are mostly perceived to travel in pack since they rely on of the entirety of the pack to hunt for food together. Domesticated canines rely of their owners to feed them. Felines do not necessarily rely on any other since they can go out and hunt independently if needed. So it seems obvious through our own experiences that animals have some sort of emotional aspect to them. Of course each animal is different and may express their emotions differently. Fear, anger, happiness, sadness can all be measured in animals. Love, on the other hand, is a lot trickier to measure. Observing feline behavior is the closest we can get to a definite answer. Most observation and research would lead us to believe that cats do not love us much like dogs can love us. The main reason for this is because cats, as stated before, are independent animals. They are not totally reliant on humans to give them food and shelter to survive. But observing the counterpoint, cats do not always run away even though they seem to be autonomous. Cats do not show signs of anxiety or worry when the owner is not in the room/house with them. Cats seem to be quite content with their situations as opposed to dogs, who whine and start to worry when their owners are not around. It would seem that cats see us as they see other cats and treat us as such. This does not mean anything negative though. A lot more research needs to be done on cat actions and what they means for us to get a better understanding of how they feel. We have not proved that cats love us. But on the other hand, we have not proved that they do not love us. We simply do not know the answer. We do know, based on research that cats are friendly, emotional, and affectionate around us and our families. We know that cats make amazing pets and even if we cannot prove that there is “love” there, a cat is always willing to snuggle up to you. Cats also make great emotional support animals. If you are interested in getting a cat as an emotional support animal, read more from our pages just to see how they work wonders.